There may be no truth. 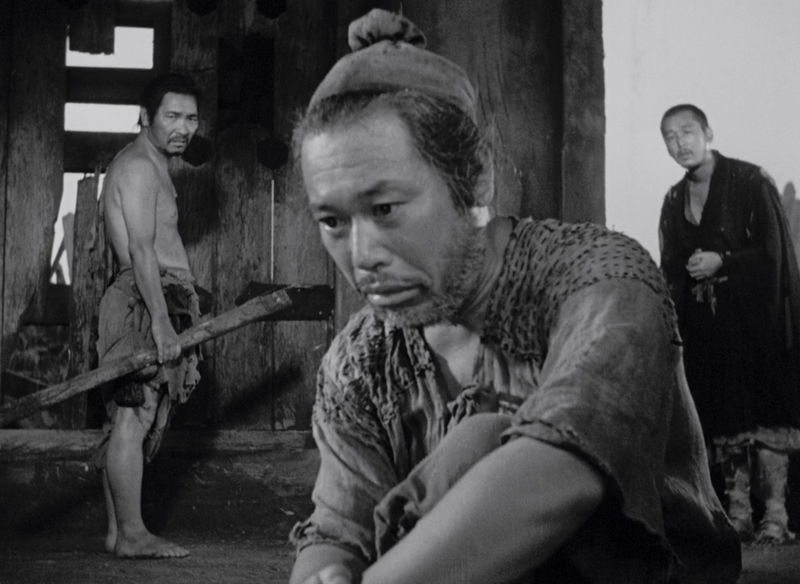 But there is one of the most brilliant films ever made. I’m going with a top 8 this time, even though only the top 5 in each category earn nominations . 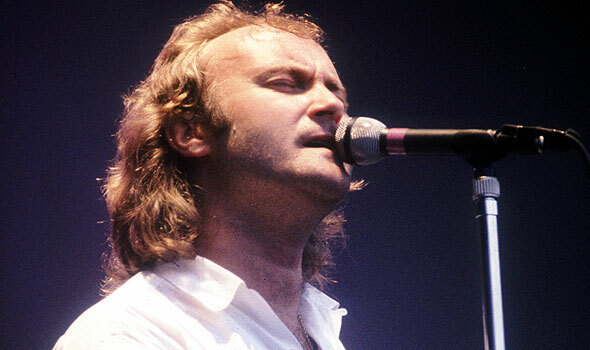 With three appearances (twice solo, once as a member of Genesis), Phil Collins deserves this place of honor at the top of the post. 1950 has Sunset Blvd, the greatest film ever made. 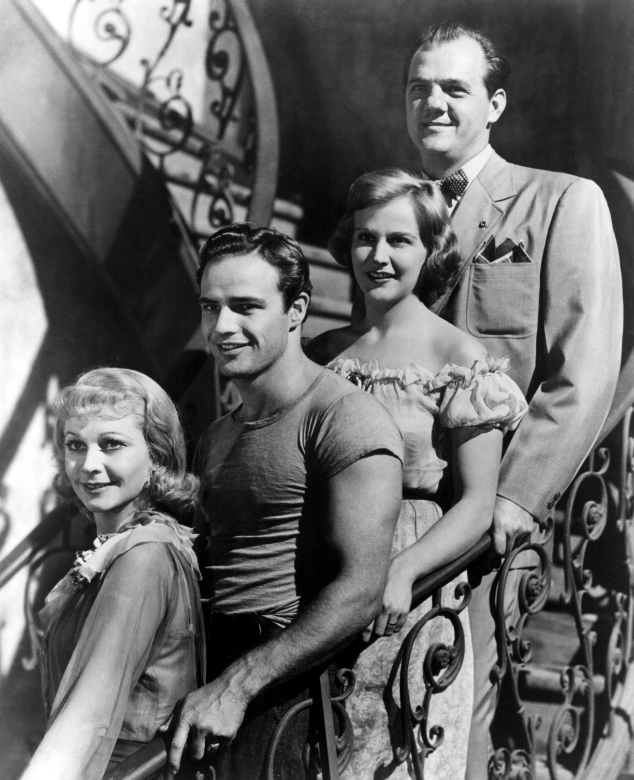 1951 has A Streetcar Named Desire, with the greatest acting ever put on screen. I’m going with a top 8 this time, even though only the top 5 in each category earn nominations (except Actor, but that will be explained). I went with 8 because there are 8 great films in this year.